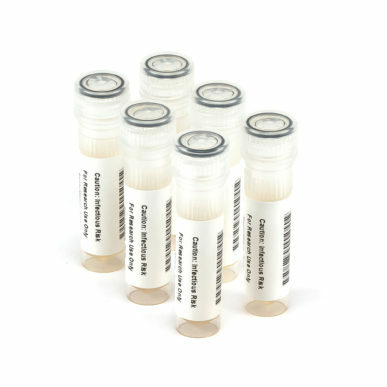 NATtrol Meningitis/Encephalitis (ME) Controls (NATMEC-BIO) are formulated with purified, intact virus particles, bacterial and fungal cells that have been chemically modified to render them non-infectious and refrigerator stable. 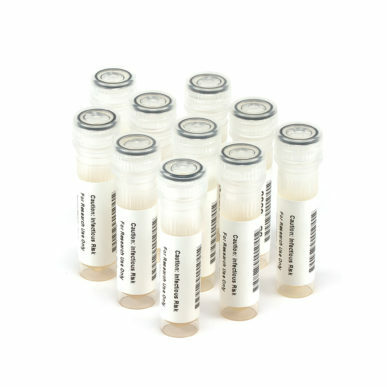 Each control pack contains 6 x 0.2 mL vials of ME Control 1 and 6 x 0.2 mL vials of ME Control 2. 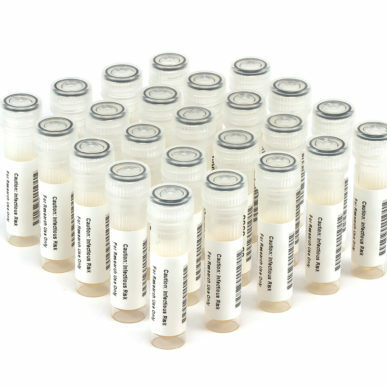 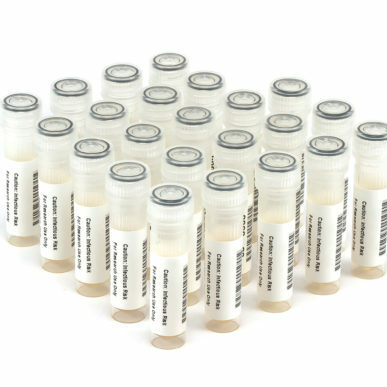 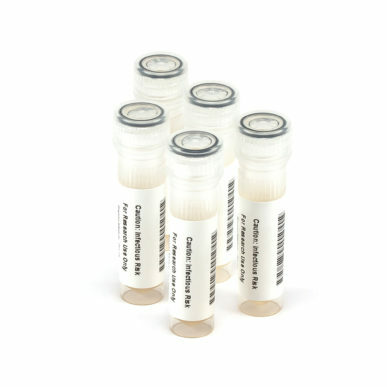 NATtrolTM ME Controls are supplied in a purified protein matrix that mimics the composition of a true clinical specimen. 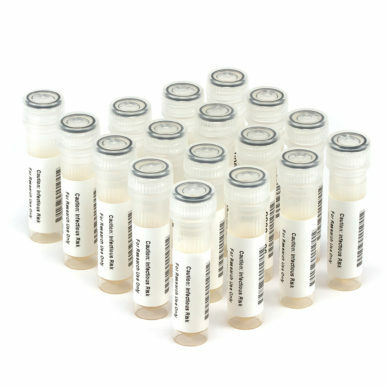 NATtrol ME Controls are designed to evaluate the performance of nucleic acid tests for determination of the presence of viral, bacterial and fungal nucleic acids. 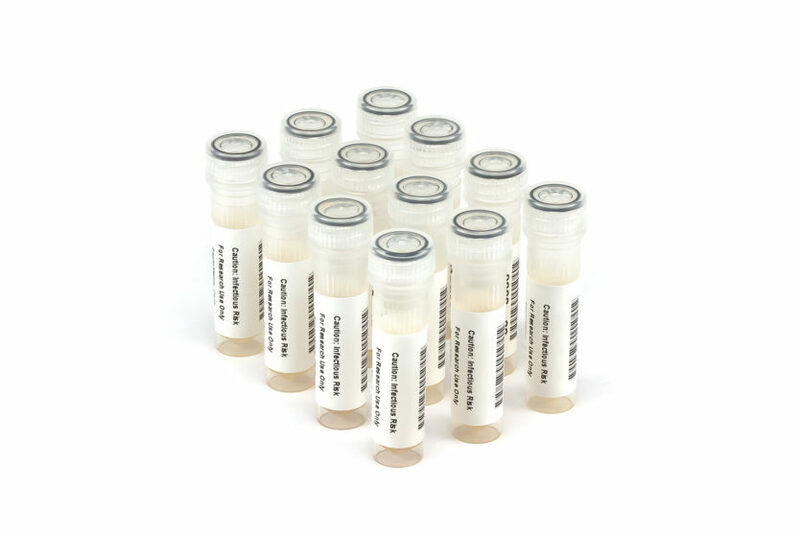 NATMEC-BIO can also be used for assessing lot-to-lot test kit performance and training of laboratory personnel. 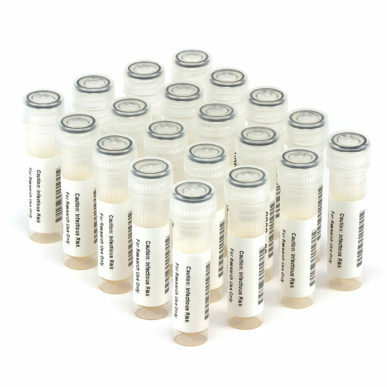 NATMEC-BIO contains intact organisms and should be run in a manner identical to that used for clinical specimens. 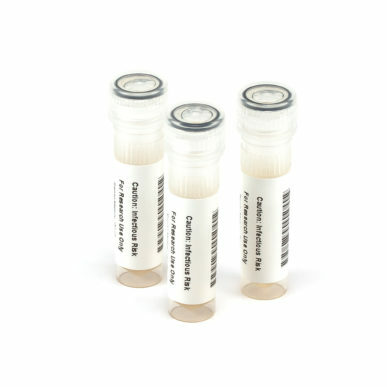 Platform : BioFire FilmArray ; Test : Meningitis/Encephalitis / +2° to +8° C.